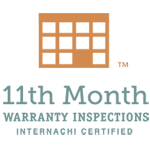 Nonprofit Home Inspections is the leading provider of home inspections in Hillsboro, Oregon, and the surrounding communities. 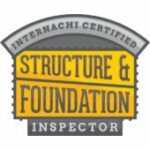 As a nonprofit home inspector, our goal is to serve our community by providing reliable and honest home inspection services. 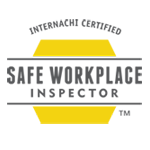 Check out our home inspector reviews to hear what our customers have to say about us. 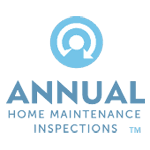 We provide you with indispensable information about the condition of your home. Here are just a few more reasons to select us for your home inspection. 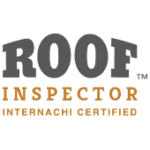 As certified and licensed Hillsboro, Oregon home inspectors, we have the expertise to provide top-notch home inspections. 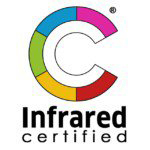 All of our inspectors are highly-skilled and adhere to the highest standards in the field. We never take shortcuts. 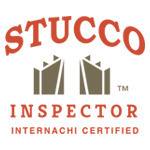 You can review your comprehensive inspection report online anytime day or night. 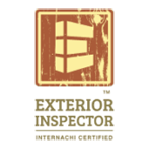 Simply log in to the website with your unique login information and check out your report when it is convenient for you. 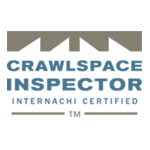 Our customized online software also includes options for video, thermal imaging and 360 degree virtual photos when appropriate. 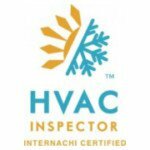 Why Have a Hillsboro, OR Home Inspection? As a potential buyer, you might wonder if you really need a home inspection, especially if you have found your dream home. However, what seems like the perfect house could easily turn into an expensive nightmare. The last thing that you want is to get stuck with costly and unexpected problems years down the road. A home inspection helps you avoid these types of problems. 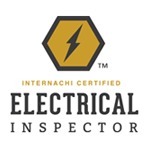 As certified and licensed home inspectors, we are trained to identify things that could become huge problems later on. Close faster – Do you need to sell quickly? Getting a home inspection before listing your house can help you close much quicker. Give you an edge over the competition – A home inspection lets buyers know that you are transparent and honest about the quality of your home. Choose the right listing price – Coming up with the right listing price is essential if you want to sell your home quickly and at the highest possible price. Getting a full home inspection helps you identify the right price to ask. If you are a landlord or homeowner, consider having a Hillsboro, Oregon home maintenance inspection. If you live in your home or rent it out, you might not even notice a problem like a leaking roof or small cracks in the foundation. Yearly inspections can help you discover problems while they are still minor. That way, you can take care of them early before they become bigger issues. 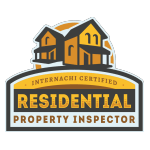 During the inspection, our licensed and certified Hillsboro, Oregon home inspectors will check out all of the major components of your home, including the foundation, walls, roof, plumbings, heating, and air conditioning. We’ll let you know if anything is starting to malfunction. 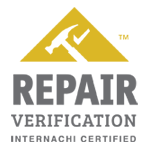 We’ll also make maintenance recommendations so that you can keep your home or investment property in top shape. 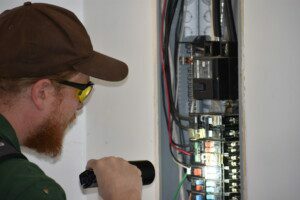 What Does A Hillsboro, OR Home Inspection Include? 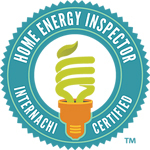 A home inspection will provide you with a comprehensive report of the major systems and components of your home. But that is not all — home inspection reports also include useful maintenance tips to help you care for your house for years to come. Leaking heating oil tanks can costs thousands of dollars to remediate. Have your licensed Hillsboro home inspector scan for hidden oil tanks prior to the end of your contingency period. Repairing a sewer line can be one of the most expensive repairs necessary for a home. Because it is buried underground, special equipment and training is necessary in order to determine if the sewer line is functioning as intended or if it needs expensive repairs. 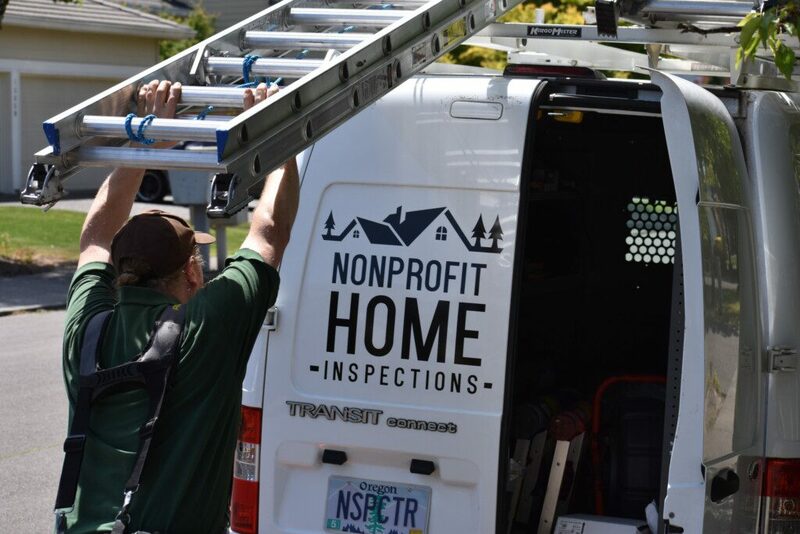 Nonprofit Home Inspections offers unbiased sewer scopes in Hillsboro, Oregon and surrounding communities so that our clients can make informed housing decisions. 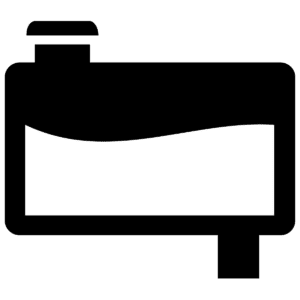 Nonprofit Home Inspections is proud to begin offering oil tank sweeps starting in April of 2019. 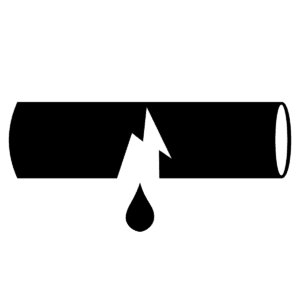 According to the Environmental Protection Agency (EPA), there are more than 500,000 underground storage tanks in the U.S. that contain hazardous substances. A buried oil tank can pose many problems. Leaks can lead to soil and groundwater contamination. Unfortunately, a leak can go undetected for many years. The value of an oil tank sweep cannot be understated. 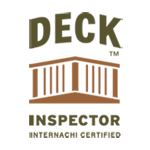 It will help you determine if there is an oil tank buried underground on your property. We also offer Hillsboro, Oregon mobile home inspections. If you are buying a manufactured home, you might wonder if it needs an inspection. The truth is that every home needs an inspection. Some of the same roofing, plumbing, heating and electrical problems that occur in single-family homes can also be found in mobile homes. A mobile home inspection can help ensure that your home is safe and sound. 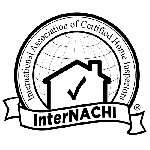 At Nonprofit Home Inspections, we are InterNACHI-certified mobile home inspectors. You can trust that we’ll thoroughly check out all of the major areas of your home, including the heating and air conditioning, electrical and plumbing systems. 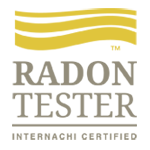 You’ll get a detailed report of everything that we find so that you can make informed housing decisions. 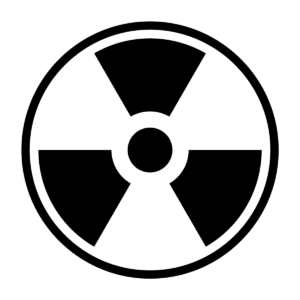 Radon testing is something that the U.S. Environmental Protection Agency (EPA) encourages all home buyers and sellers to have done. Radon occurs naturally in the soil. You cannot smell or see this gas. Radon oozes into houses and buildings via the foundation, basement and even the drains. This gas is found in homes all over the United States, but is even more prevalent in our community with approximately 1 in 4 homes having elevated levels of radioactive radon gas. Testing is the only way to tell if you have high levels of radon in your home. Radon exposure causes cancer. According to the EPA, it is responsible for the most cancer deaths in non-smokers. Reducing levels of radon in your home is easy — and relatively inexpensive. But, you have to know that it is there first. One of our overarching goals at Nonprofit Home Inspections is helping everyone in our community have access to a safe living conditions. For this reason, we offer FREE radon testing to low and moderate-income families. 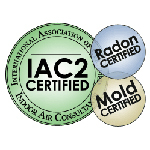 Learn more about our program for free radon testing to see if you qualify. 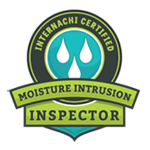 All of Nonprofit Home Inspections’ Hillsboro, OR home inspectors are also certified to conduct mold sampling by the International Association of Certified Indoor Air Consultants (IAC2). 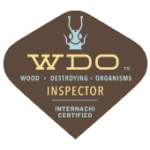 This additional certification allows our inspectors to conduct mold inspections in Hillsboro, Oregon to see if your new home has dangerous levels of toxic mold. 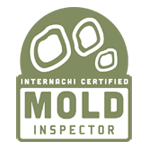 Mold samples are sent to an independent laboratory and clients receive a convenient Mold Report that highlights the type of mold found in the home, exposure levels, and advice for next steps. 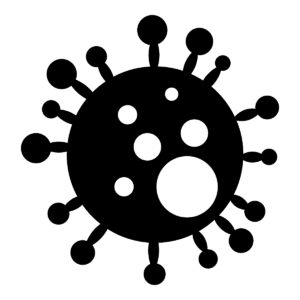 Because of our wet climate, getting your new home tested for mold as part of a Hillsboro, OR home inspection can help protect you and your family from the debilitating effects of toxic mold. 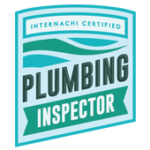 Are you ready to schedule your Hillsboro, Oregon home inspection? If so, conveniently schedule your inspection online. 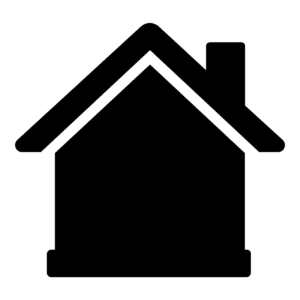 Please see our pricing page for home inspection cost and take a look at our sample home inspection reports to see how we can be of service to you.